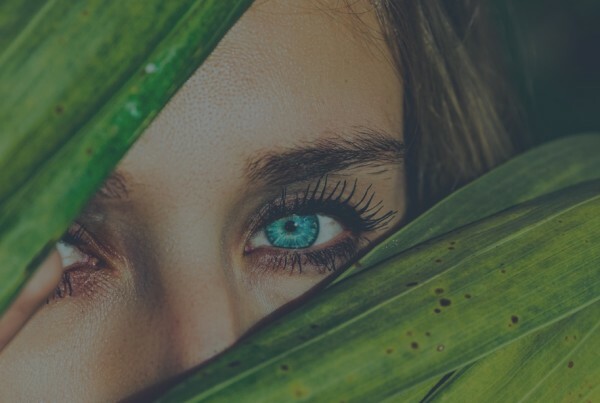 These days, it seems you can’t bat your eyes without coming face to face with information about injectable fillers, skin-smoothing strategies, and ways to keep your skin looking youthful and worry free. 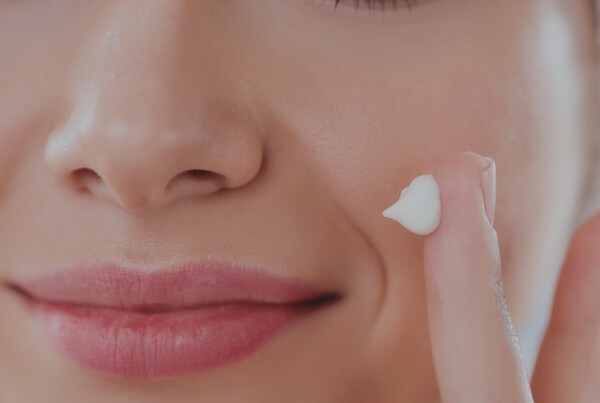 For every person who continues to blow out the candles on their birthday cake each year, is a woman who cannot wait to get her hands on one of the best skin-smoothing products on the market. Good news, ladies! Precision Skin Institute, a full service South Florida Dermatology center, would like to introduce you to one of our most powerful tools – our latest in effective dermatology treatments. It is with great pride that we present to you what may very well be the answer to your aging-skin problems. The antidote to what years of stress and environmental factors have done to that beautiful face of yours. The ultimate secret to youthful looking skin. Aside from being your new best friend, Sculptra® is one of the best injectable skin treatments that can help you look natural and stay beautiful by replenishing lost volume. Without surgery, and frankly, without much work at all, Sculptra® provides these results simply by stimulating your own collagen production over time, for results that can last more than two years. Scupltra®, in short, is a wake up call for your skin. As leaders in cosmetic, medical, and surgical dermatology in Florida, it is important that we give you a brief but concise education on the wonder that is Scupltra® Aesthetic. Just like the name suggests, Sculptra® aims to bring that natural, sculpted look that your face once had. FDA-approved and touted as one of the best ways to correct facial wrinkles and folds, results happen gradually over a period of time, proving the theory that slow and steady really does win the race. collagen through a series of treatments administered by a trained specialist. And at Precision Skin Institute, home of the most wonderfully trained skin specialists in South Florida, we’ll walk you through this minimally painful process with the same care and gentle manner we apply to all of the rest of our skin treatment options. After all, it’s our goal to ensure your satisfaction and level of comfort with our work. Because at Precision Skin Institute, healthy skin equals healthy you. Visit Precision Skin Institute, a comprehensive dermatology center in Davie, Florida, just a few minutes west of Fort Lauderdale. Until then, remember these three simple tips for great skincare: sunscreen, sleep, and so much water.